Labor supports the tourism and hospitality industries as important contributors to the Tasmanian economy. The strength of the visitor economy is underpinned by the strength of the Tasmanian brand. We have to focus on the things that set us apart from our competitors like our natural environment, vibrant music and arts and high quality food and wine. Tasmania cannot compete on volume – we must focus on ensuring visitors stay for longer, visit our regions and spend more during their stay. In order to maintain and manage tourism growth we need to ensure that our natural icons are protected and other visitor attractions continue to evolve. Our National Parks are in danger of being loved to death. In 2017 more than 530,000 interstate and overseas visitors to Tasmania visited a National Park at least once and visitation to our most popular parks is growing at around 10 per cent a year. Meanwhile the Parks and Wildlife Service is chronically underfunded and is struggling to keep up with ever-increasing demands – from maintaining tracks to managing weeds and fighting wild fires. We must ensure that we invest in the people who protect and maintain our parks and provide interpretation to visitors. Labor has engaged closely with the tourism industry to understand the challenges and priorities for the industry. We will continue to work with all stakeholders over coming years to develop policies that support strong and sustainable growth. A key part of this engagement will be the Tourism, Hospitality, Festivals, Heritage and the Arts Industry Advisory Council. Labor fully supports the Cradle Mountain Master Plan and will closely monitor its progress over the current term. 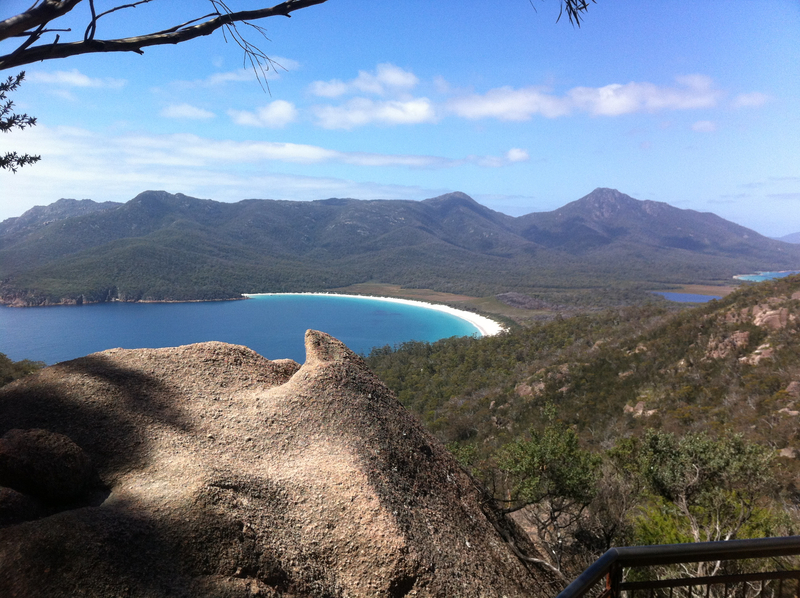 Similar strategic planning needs to be conducted to manage growth in other key attractions, including Freycinet, Mount Field and the Tasman Peninsula. Labor will continue to advocate for the introduction of a new park entry fee structure that reflects the true value of the experience. This should include investigation of a tiered fee structure for our three most popular parks, with higher fees during times of peak demand, along with a reduction in the price of an annual entry pass for all Tasmanians. Labor supports investment in event attraction, with an emphasis on regional events and those held outside of the peak tourism season. Labor supports heritage rail and will fund rail infrastructure projects on existing disused rail lines. Labor recognises the need for ongoing investment in tourism infrastructure and will identify funding priorities over the course of the term.